Kate McGahan: Life is the School Love is the Lesson: Can a Pet Determine When It's Time to Cross the Bridge? Can a Pet Determine When It's Time to Cross the Bridge? I was told that animals are able to determine the way and time they will pass from this world into the next. Could this be true? Your pets know what's going on. They probably know even better than you do because they are very tuned in to Spirit, living in the moment and being hyper-alert to how they feel within themselves and the world around them. When a pet lives a long life into older age or if a pet is sick and has time to process the illness and eventual outcome, no matter what the age, they have an element of control. They have control over the Where, the When and the How. Just like people do. It is not always the case when there is an accident or a sudden trauma. When trauma or sudden accident happens, there is a moment just prior to the impact when your pet leaves its body. So there is no pain at the end of life. Typically they never know what hit them and if they do, they have an "Aha" moment of realizing "This is it" and by the moment that thought finishes, they are already heading for Rainbow Bridge ....while the drama and human questions and suffering take place at the scene. 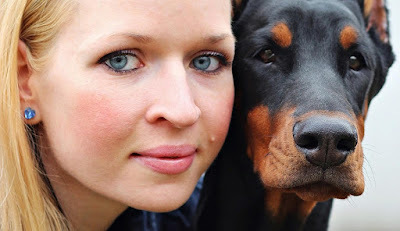 Many people feel bad that they were not with their pet at the moment it passed, but this was because the pet did not want its Beloved to witness the final moments which would be imprinted on the memories of a chaotic mind and take away from the joy and pure love of the memories shared. In the case of narcotics and medication, pets are also a lot like people -- when they take a powerful medication, it reduces their awareness and their alertness. Like a person on morphine, they will simply slip into sleep and wake up at Rainbow Bridge. When they are medicated, the medicine often decides the when, the how and the where -- not the pet. We are not so different from people this way. Also, like with people, there are exceptions. If someone is in enough pain or discomfort, sometimes they would rather go to sleep. The comfort can be more important than the awareness in certain situations. 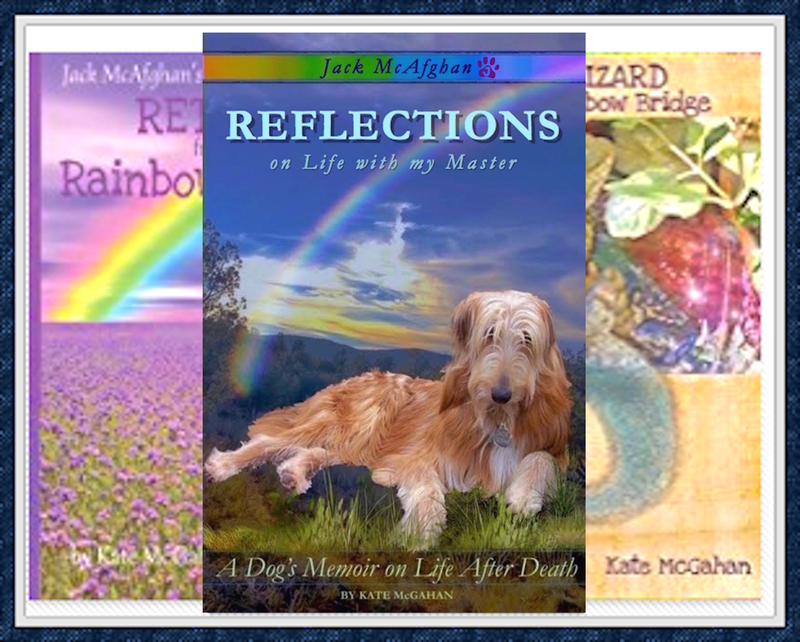 If you read my book, you read about the process I went through when I became sick, when I declined, and when I crossed Rainbow Bridge. You read about how obedient I alway was, but at the end I did not want to take my medication. It wasn't just because it tasted awful (and it was awful!) but I did not want to be sedated. I wanted to be aware of my Beloved who was there by my side and I wanted to be fully present with her in my final hours and in my departure. Because I was present, I was able to write the book, with her good help, that explains all of this in detail. I was able to be fully present in my leaving her to cross the Bridge. Click here to see my book and read the reviews. 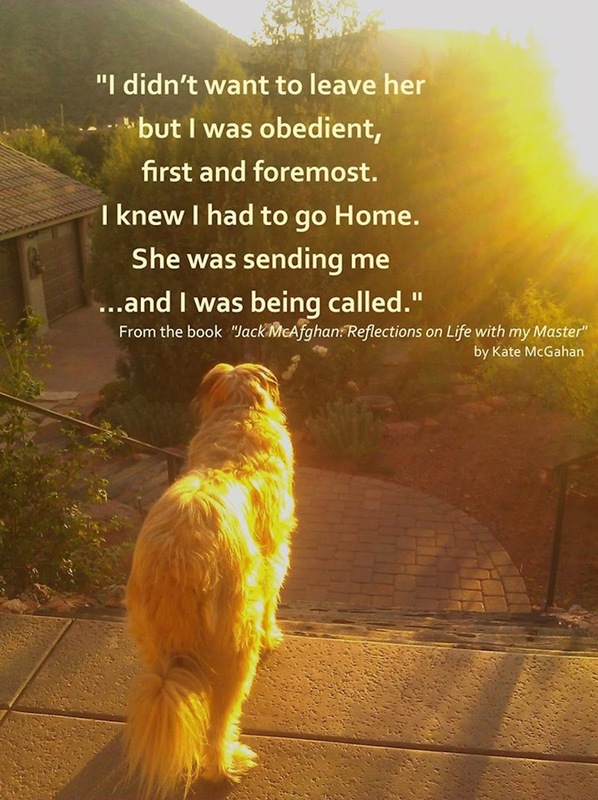 ("Jack McAfghan: Reflections on Life with my Master"- available on Amazon and most other booksellers worldwide). There is also the question of Euthanasia. 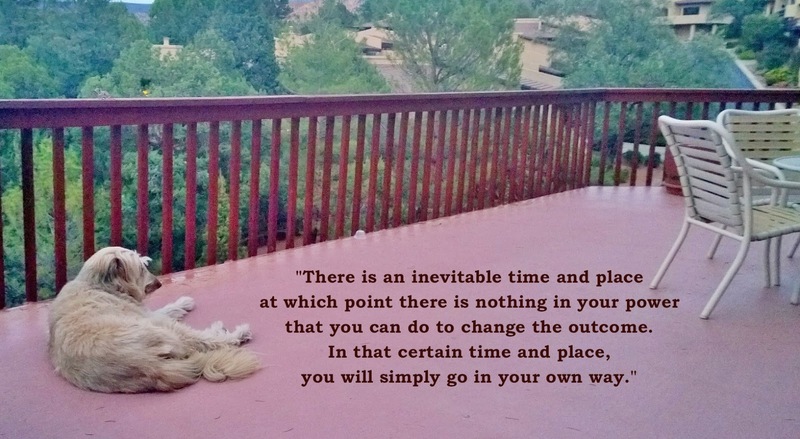 Why do people find themselves responsible for making the dreaded decision to help their pet to cross the Rainbow Bridge? There is always a reason. Sometimes the person needs to learn how to make a decision.... or they have lessons to learn from making the decision and living with it. 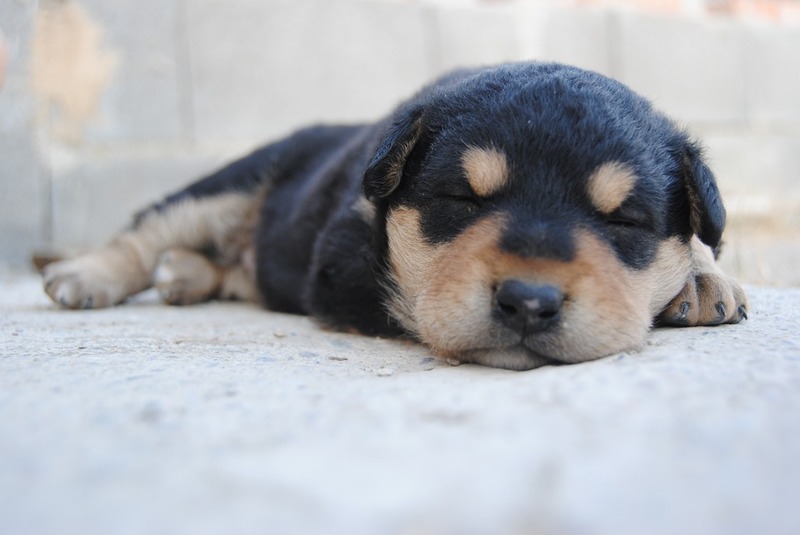 Putting a pet to sleep can wreak havoc on a person's feelings of guilt, shame and self-blame. Life on earth (for a human, not for a pet) has to do with learning the lessons needed to LET GO of the guilt and shame and blame of life. Guilt and Shame and Blame are things the human mind created to make themselves or others feel bad. Guilt and Shame and Blame are not real and they do not exist at Rainbow Bridge or in a mind that is full of only LOVE. They only exist in a mind that is filled with fear. Us animals don't understand this, but we accept that it is part of life for you and we do our best to teach you love and forgiveness in the time we have together with you. Growth from learning is always built into the act of making a difficult decision such as this. Life on earth is the School and True Love is the Lesson and everything you go through on earth is designed to teach you and bring you closer to being the fully loving person you are in your heart and in your soul. This means loving others, but loving yourself as well. Your mind is not always your friend. Your heart always knows the right answer. Your heart knows everything. This is why we animals know what we know. We pay more attention to our hearts than our heads. We always did. Fear lives in the human mind. 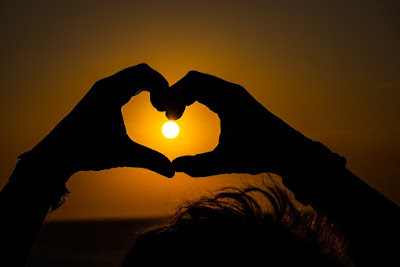 Love lives in the human heart. Love is always more powerful than fear. We know this. This is why we live in the power of love. Love directs our course, not fear. Love is more powerful than anything else. Love is what lives on, long after we have crossed the Bridge. It takes time but if you ultimately learn to live in the moment, can be loving and forgiving of yourself -- the way we taught you to love unconditionally -- you will move forward, grow into a New You, a New Normal, and you will be stronger and more loving than ever. This is what we are eagerly waiting for! We are watching and waiting -- and celebrating when we see that you have healed and have learned to live your life in love the way that we always did. We are here at Rainbow Bridge. We love you and we are waiting for you to love yourself and embrace life again. You. You will determine the How and the When and the Where of your healing. You don't feel like you have control over it, but you do. Some day -- if you are fortunate to live to a ripe old age, you will see what I am talking about. You will see you have a part in the decision and an element of control in the dying process. And when you decide it's your time to go, we'll be waiting for you here. After you've learned all the lessons you need to know to come here. Thank you for writing. I hope this helps. I sooo hope the books gets me thru this tough time..you are soo right about how someone feels when they make that dreadful decision..I keep beeting myself up over it. Did I do the right thing?? Its was the Hardest thing I had to go thru.. Hugs Jack ..hope you can mend a Broken Heart. God Bless you and I hope you find relief in the fact your love made your baby so special.